Director Steven Spielberg‘s Ready Player One is starting to take form and now the legendary 2x time Oscar winner is eyeing 3 possible actress for the lead role. 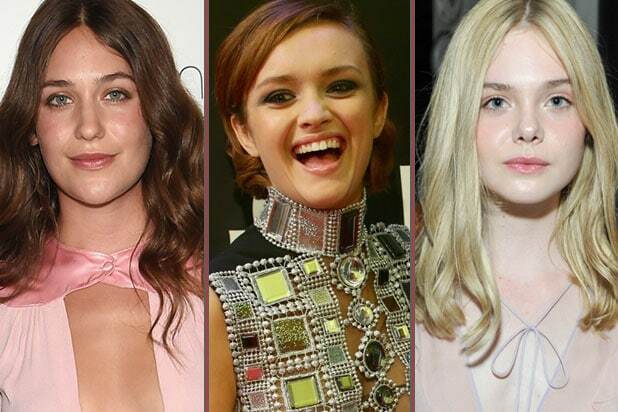 Spielberg is currently having to decide between Olivia Cooke (Me Earl and the Dying Girl), Lola Kirke (Mistress America), and Elle Fanning (Maleficent). Cooke is also currently being sought after for the 8th Star Wars film that is in the works. Ready Player One will is the story that will focus on the character Art3mis, the famous in-game avatar of a girl named Samantha Cook and the lover of protagonist Wade Watts. Ready Player One is being prepped for release on December 15, 2017.